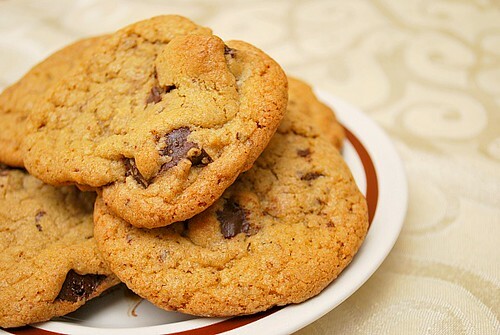 As much as I love chocolate chip cookies, I'm still on my search for the best recipe ever. Until then, this specific recipe is pretty close. These have a nice butterscotch note and the cookie recipe itself makes for a great base recipe to use other mix ins aside from chocolate chips. 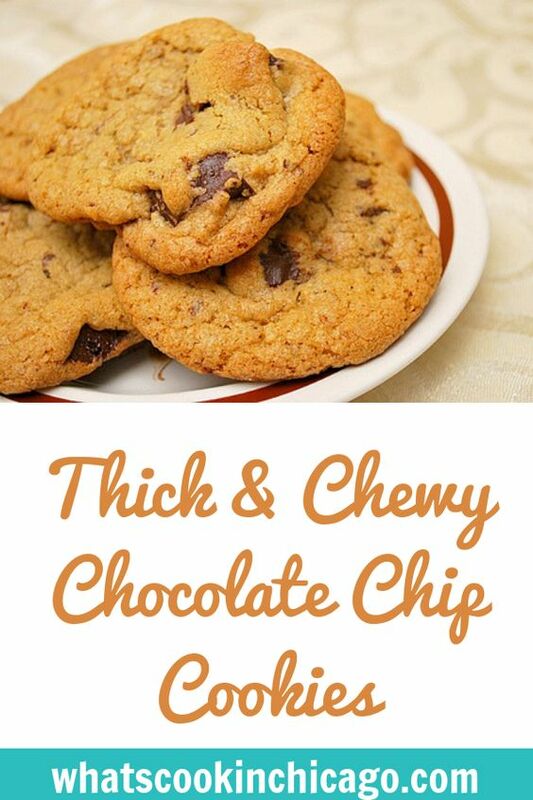 I just might try the same recipe and substitute the chocolate chips with white chocolate, butterscotch chips or even toffee bits. Form scant 1/4 cup dough into ball. Holding dough ball using fingertips of both hands, pull into two equal halves. Rotate halves ninety degrees and, with jagged surfaces exposed, join halves together at their base, again forming a single cookie, being careful not to smooth dough’s uneven surface. Place formed dough onto one of two parchment paper-lined 20-by-14-inch lipless cookie sheets, about nine dough balls per sheet. Smaller cookie sheets can be used, but fewer cookies can be baked at one time and baking time may need to be adjusted. (Dough can be refrigerated up to 2 days or frozen up to 1 month—shaped or not. ).